Price: $68 includes first featured cocktail: Pat O’Brien’s Hurricane, (which can be made non-alcoholic). 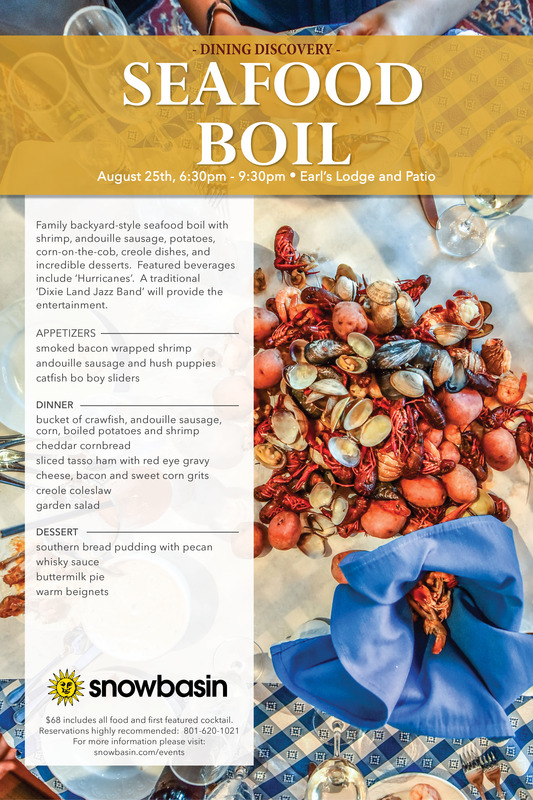 Family backyard style boil with shrimp, clams, mussels, Andouille sausage, potatoes, corn-on-the-cob, creole dishes, and incredible desserts. Featured beverages include ‘hurricanes’’. A traditional ‘Dixie Land Jazz Band’ will provide the entertainment. 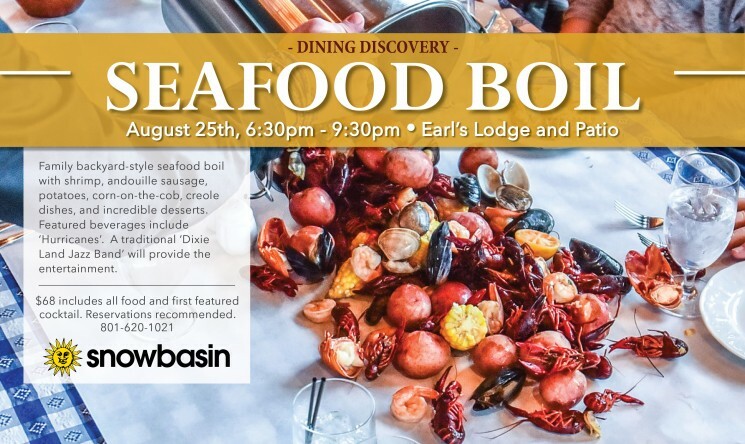 The seafood will be literally poured out onto the table while other dishes will be available in the dining room for guests to help themselves to. **Please note: Because of major storms in the southeast, the crawfish season has been interrupted and cut short by two weeks. Therefore, we will not be able to obtain crawfish for this event as originally planned. However, we will be replacing the crawfish with jumbo head-on gulf coast shrimp, clams, and mussels. It will be as good, if not better! We hope to see you there.